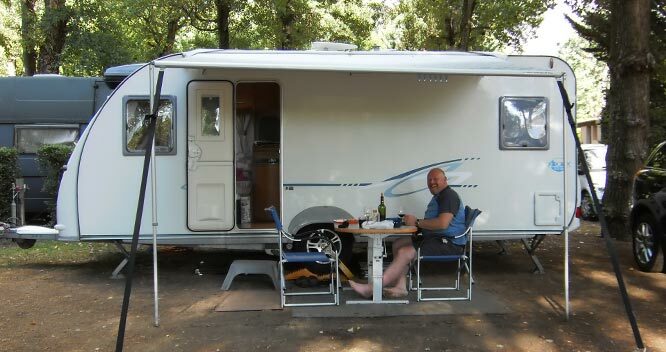 Each month we receive a high volume of enquiries from customers wanting to use magnets in their caravans. 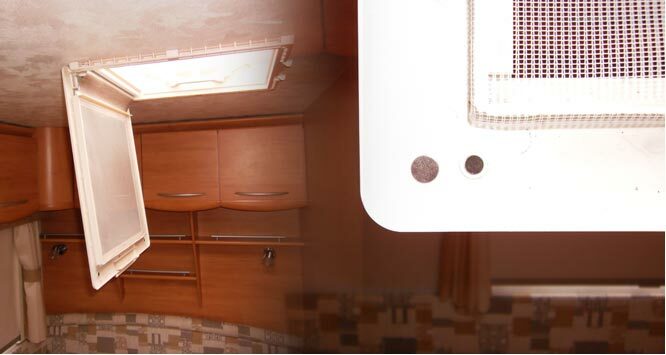 Magnet applications in caravans are becoming increasingly common, with most owners wanting to hang fixtures and fittings inside the caravan without making permanent alterations. Paul from Essex had been having problems with a broken fastening on his caravan skylight. The plastic clips on the skylight had become brittle due to UV rays from the sun. When the clips broke Paul wanted to avoid the cost of replacing the skylight. Paul turned to our technical team to find a solution. Paul used four small 10mm magnets with strong adhesive attached to the back to make a secure fastening for the skylight cover. The cover can now be opened and closed much easier than with the original plastic clips. This simple solution was not only extremely durable, but highly cost effective. We would like to thank Paul for taking the time to tell us about his application and sending us some great photos.